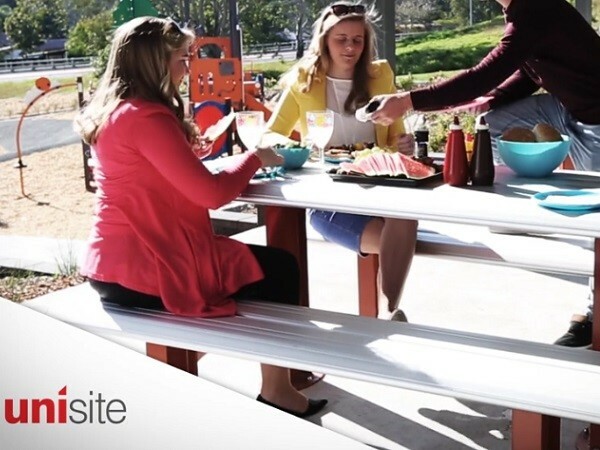 Australia's leading designer and manufacturer of outdoor and leisure products, Unisite Group announces a new company merger between Unisite, Interseat Stadium Seating Systems and Grillex. Founded on strong family principles and solid customer service, Unisite has been in business for over 25 years serving the needs of governments, councils, schools and businesses. Watch this video to know more about the Unisite Group and their products.